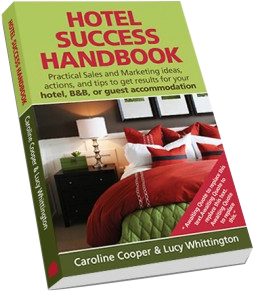 No.1 on Amazon (UK and US) for ‘Hotel Marketing’, the Hotel Success Handbook is both for seasoned hoteliers and those new to running a hotel. 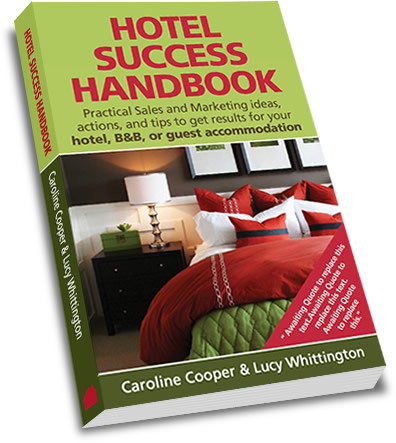 The Hotel Success Handbook is packed with practical tips and actions to improve business results. 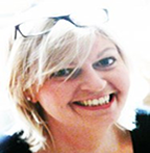 Sally Shalam writes a weekly review in Guardian Travel, specialising in small, independently-owned accommodation in Britain, has her own UK page in Condé Nast Traveller magazine, and is a judge for Enjoy England’s Awards for Excellence.